Discuss Lincoln's original motive to the preserve the Union (why did he find it important to do so) for fighting the Civil War and why he changed his motive to pursue the war for for emancipation. 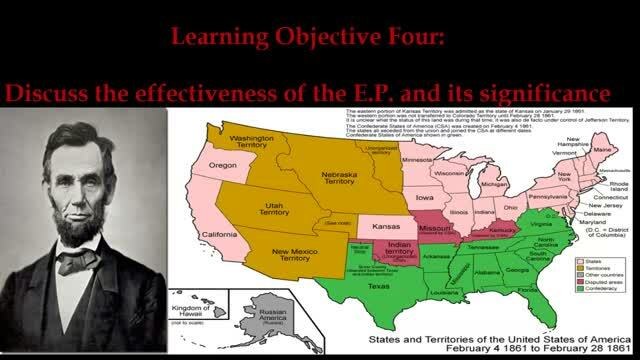 Discuss Lincoln’s motives for fighting the Civil War and his plan for emancipation and Discuss the primary reasons for the Emancipation Proclamation and show HOW its use and TIMING helped overcome the problems the country faced in 1862. 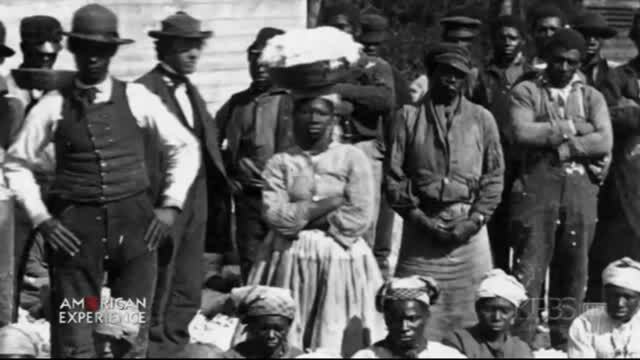 Discuss how the issue of "preserving the union" shifted to abolishing slavery as the main motivation for the war. New military technology combined with old-fashioned tactical doctrine to produce a scale of battle casualties unprecedented in American history. The human cost of the Civil War was beyond anybody's expectations. The young nation experienced bloodshed of a magnitude that has not been equaled since by any other American conflict. Arkansas, Texas, Louisiana, (except the Parishes of St. Bernard, Plaquemines, Jefferson, St. John, St.Charles, St. James Ascension, Assumption, Terrebonne, Lafourche, St. Mary, St. Martin, and Orleans, including the City of New Orleans) Mississippi, Alabama, Florida, Georgia, South Carolina, North Carolina, and Virginia, (except the forty-eight counties designated as West Virginia, and also the counties of Berkley, Accomac, Northampton, Elizabeth City, York, Princess Ann, and Norfolk, including the cities of Norfolk and Portsmouth), and which excepted parts, are for the present, left precisely as if this proclamation were not issued. Team of Rivals: The Political Genius of Abraham Lincoln. Approximately one in four soldiers that went to war never returned home. At the outset of the war, neither army had mechanisms in place to handle the amount of death that the nation was about to experience. There were no national cemeteries, no burial details, and no messengers of loss. The largest human catastrophe in American history, the Civil War forced the young nation to confront death and destruction in a way that has not been equalled before or since. Recruitment was highly localized throughout the war. Regiments of approximately one thousand men, the building block of the armies, would often be raised from the population of a few adjacent counties. Soldiers went to war with their neighbors and their kin. The nature of recruitment meant that a battlefield disaster could wreak havoc on the home community. The 26th North Carolina, hailing from seven counties in the western part of the state, suffered 714 casualties out of 800 men during the Battle of Gettysburg. The 24th Michigan squared off against the 26th North Carolina at Gettysburg and lost 362 out of 496 men. Nearly the entire student body of Ole Miss--135 out 139--enlisted in Company A of the 11th Mississippi. Company A, also known as the "University Greys" suffered 100% casualties in Pickett's Charge. Eighteen members of the Christian family of Christianburg, Virginia were killed during the war. It is estimated that one in three Southern households lost at least one family member. One in thirteen surviving Civil War soldiers returned home missing one or more limbs. Pre-war jobs on farms or in factories became impossible or nearly so. This led to a rise in awareness of veterans' needs as well as increased responsibility and social power for women. For many, however, there was no solution. Tens of thousands of families slipped into destitution.